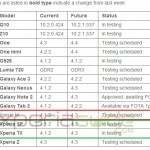 Xperia M was launched recently in some parts of world, but it’s arrival is still waited in many countries. 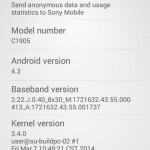 Just now we have spotted Xperia M online available for purchase in India now 🙂 Xperia M features Android 4.1.2 Jelly Bean, 1 Ghz dual core processor, 1 GB RAM with a 4″ screen and 5 MP cam, it also sports NFC. 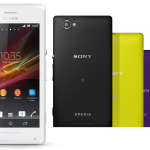 Xperia M has been listed at Saholic, product available for purchase. 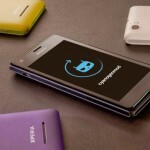 While at Infibeam, Xperia M shipping will start from August 18 exclusively, color available is Black. 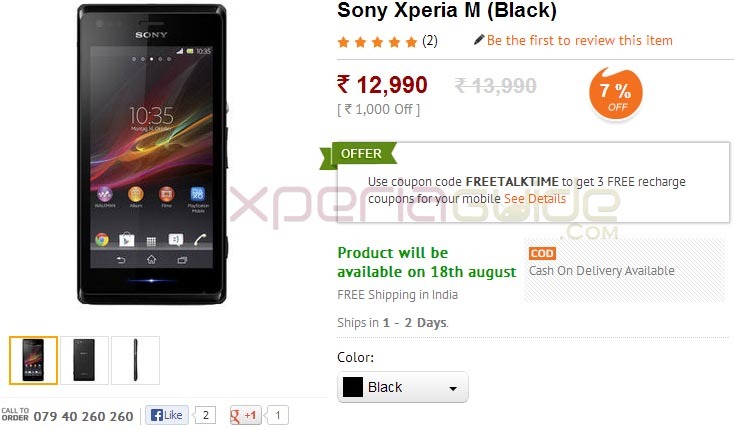 Xperia M price in India is Rs 12990 which is almost equal to $216.5. 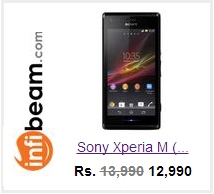 Buy Xperia M from Infibeam at Rs 12990, use coupon “FREETALKTIME and get 3 free recharge coupons instantly. 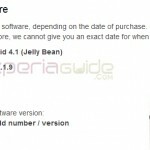 To buy you can also use the Xperia M listing below. 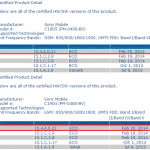 Xperia M Dual Sim is also spotted on Saholic under coming soon label, we can expect it be available for Sale soon. 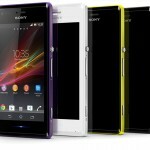 At Flipkart Xperia M is still under coming soon label. 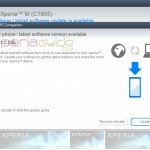 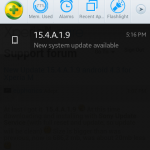 Recently Xperia M C1904/C1905 Android 4.1.2 15.1.A.1.9 firmware update Rolled out, if you have already bought the phone or will be buying it, you can update your phone. 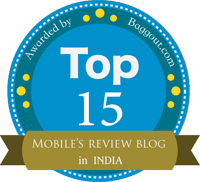 Check out the link below.